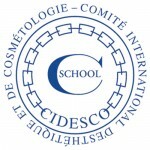 CIDESCO certification is an international certification recognized globally. Please review our class requirements, information and etiquette here. For more information on this course please contact our course instructor below.